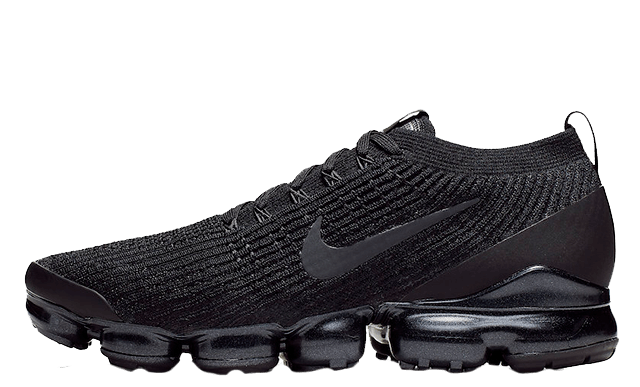 After 6 years in the making, Nike launched the revolutionary Air VaporMax, featuring the world’s first exposed Air Bubble on the sole of a trainer. Made for runners and street style enthusiasts, the women’s VaporMax provides innovative comfort like no other shoe in the Air Max range. The FlyWire cables hug your foot and provide cosy comfort, whilst the extra large bubbles cushion each step like never before. 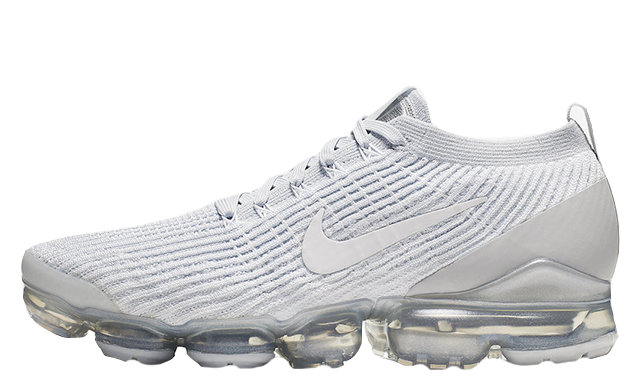 Rejecting the traditional midsole, this futuristic design gives the wearer a direct access to Nike’s revolutionary Air VaporMax technology. You won’t want to miss this one-of-a-kind fit. Colourways include the vibrant new Hydrogen Blue/Pink Beam edition, a chic Coral style, and of course the OG Triple White. 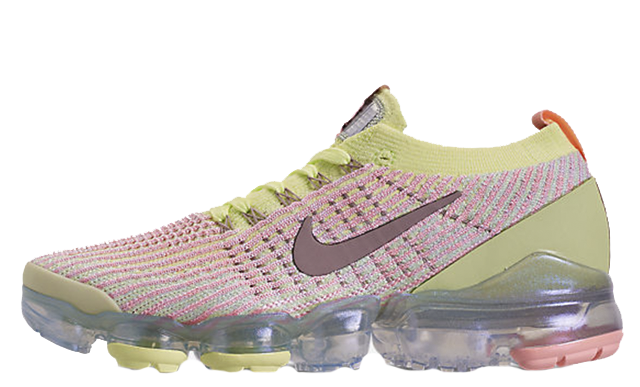 There’s an Air VaporMax to suit every outfit, and this silhouette is certifiably Spring/Summer-ready. Fashion-forward girls will definitely want to add these sock-like kicks to their collection, and in a range of effortlessly chic colourways, you will be spoilt for choice. 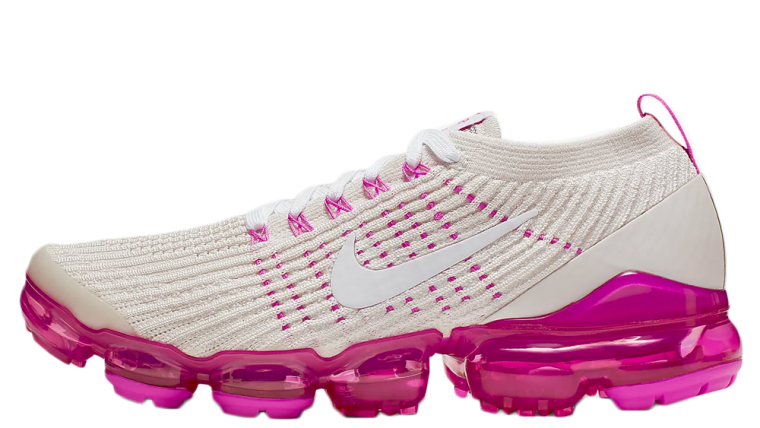 Nike’s Air VaporMax 2019 Pink Rise Is Available NOW!